Home/About Our Club/New Year, New Website & New Ride Center Location! Owyhee Ridge spring ride in 2009. First of all, Happy New Year of riding to everyone! We have over sixty rides planned this year between all the local ATV/UTV clubs. Everything from rides to camp-outs to trail clean-up to special events! Thanks to all the area ride leaders for taking time to plan these events, pre-ride them and then lead us. It is a thankless job, but much appreciated. Reminder – 2017 Dues are Due, see below! 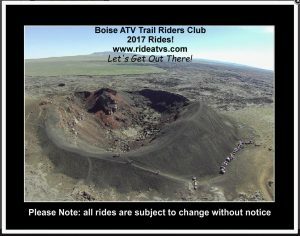 Yes, I was voted again to be your Boise ATV Trail Riders (BATRC) President. Jim M will continue another year as Vice President and appreciate all his work in helping me out. Denny and Linda C will continue as our Treasurer, Liz C will remain our Secretary, too. Couldn’t do this job without all of your help! Outgoing Director was Mark M and Doug D took his place. Last year, Doug did a bang up job with our Picnic and appreciate all his efforts in making it a fun event. Doug will join our other two Directors, Mike P and Russ B. Thanks gentlemen! There has been a change of guard with two committees. Mike and Yvette P retired from coordinating the Club Store and Membership. Jared C will now be handling the Club Store, so if you have some items you would like to see, please let him know. Randy J will be handling Membership on Meetup.com and the PayPal accounts. Barney and Rusty Skogerson has volunteered to assist Randy with the General Memberships. Bill and Pauline J will continue to be our outreach to our Sponsors and I hopefully can go with them on some of their visits. I would like to meet our Sponsors and personally invite them to be a guest speaker at one of our meetings. Additionally, Ritchard N and Bill J will keep me informed of all the governmental stuff. And, last but not least, Pauline J, who has been our web administration for over 13 years, will continue to keep us all posted via our website, and me on schedule. The Club couldn’t function without these volunteers! Thanks again for all your help! Website Changed! We have a NEW One! Speaking of our website, our BATRC website has a new look! You may have noticed the change already! Officially, our web address is www.rideatvs.org We were fortunate to get this domain name because it really describes what we do. You can still get our website through the old addresses, but this is short and sweet, and easy to remember. Easy to tell people where to find us! 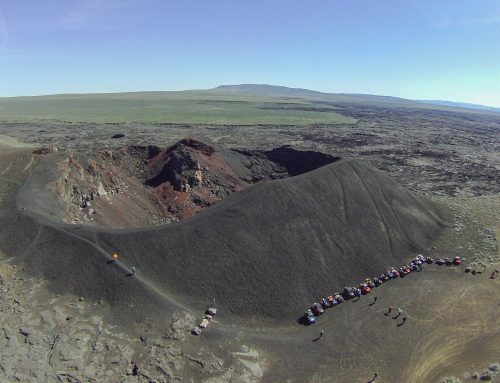 Southwest Idaho ATV/UTV Ride Center – New Location! Video on The Basics of Meetup! How do I sign-up for new Ride Center on Meetup? Photo of the quick link buttons on our Boise ATV Trail Riders Club website. BATRC Website has quick links to Meetup! For a quick access to the Ride Center, from our website, click on the red button (shown on right) called “Ride Schedule Members Only“. Remember, you must be registered on Meetup.com and access given to you. To see ride photos, click on “Ride Picture Gallery” red button shown on the right. Yes, members can upload photos from the rides. BATRC has a Club Calendar on Meetup too! 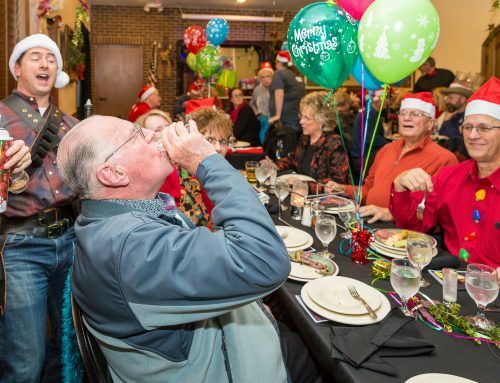 So, if you want to see what is coming up for our Boise Club, from our website, click on the gold button “Club Meetings/Events” as shown on the right or click on this link for just our BATRC Calendar of Events. This is most important thing to remember — Membership Dues are DUE as of January 1. So, in order for you to see the Ride Center, not only will you need to be registered on Meetup.com; but also, you need to be a “Paid” member of one of the local ATV/UTV clubs! Another change–our Membership Dues are now $25 which were voted on at our January meeting and will officially go into effect on February 1. We no longer have Individual or Spouse/Family dues. Dues are all the same price except for Sponsors! To join our Boise Club, you can fill out our on-line Membership Application and pay using PayPal. Just click on the gold “How to Join” button from our website, as shown above. Or to join or renew your membership with mail in Application. Click on this link: 2017 BATRC Membership Application, print a copy, fill it out and mail check to address on form. If you are renewing your membership, please send us this new application along with your check–everyone is filling one out this year!! In addition, to viewing Club Store items at our monthly meetings, you can order some “pre-designed” products or “create your own” on-line such as coffee mugs, bags, t-shirts, sweatshirts, etc. Our on-line store is housed through www.createphotocalendars.com. To visit our on-line Club Store, click on the gold “Club Store” button as shown on the right from our website or here for a quick link. 2017 Ride Calendar: In addition to mugs and clothing in our on-line store, you can order a 2017 Ride Calendar! Yes, a printed colorful calendar listing all the scheduled rides for 2017 but not all the details on when to meet, where, etc. You will need to be registered on Meetup and approved to see the details. Remember, all rides are subject to change with notification. You will still need to check the Meetup Ride Center to verify if the ride is still a go. Rides can be changed at a moments notice due to weather, fire, emergencies, etc. The calendar is $20 and must be ordered on-line. Check it out! 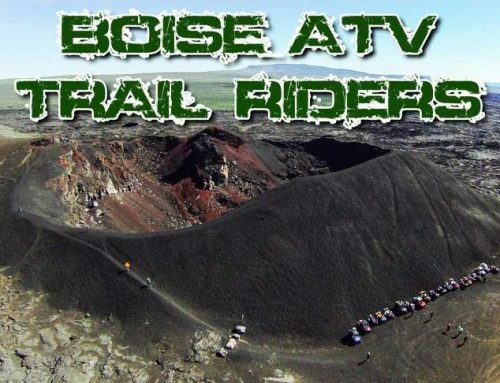 Here is a link to Boise ATV Trail Riders Club Facebook. Enough of the business stuff. Don’t forget to send in your dues for 2017 so that you can view the rides! We are excited about this year’s rides and hope you will be joining us–so, LET’S GET OUT THERE and RIDE!